One of the most highly-anticipated devices coming out of the Consumer Electronics Show in Las Vegas is the Motorola XOOM, a 10.1-inch tablet running Google’s next-gen mobile OS, Honeycomb, which is targeted specifically tablet devices. 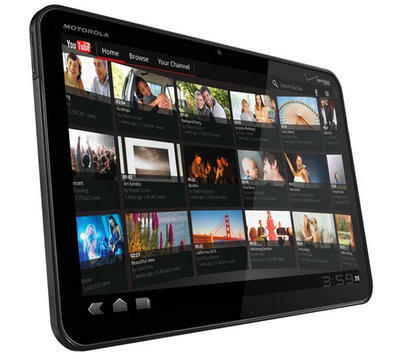 Featuring a sleek user interface, it will likely sit next to the iPad at the top of the market. I found myself reflecting a bit over this possible reality, considering the fact that I have vehemently defended the supremacy of iOS in the past. Why did I point to Apple’s mobile operating system as the best in the industry? Well, it was most likely a consequence of being an Apple developer. Over the summer I was contracted to build an app for a company that would reach out to a younger audience, providing an intuitive way to consume content. When I initially went in to talk to the company about the benefits about providing users with an intuitive interface by targeting iOS devices, they began to ask the question – Why iOS as opposed to Android? At the time, I was able to point to a statistic – about 65 percent of mobile browsing was done on iOS devices, while about 9.8 percent was done on Android. Thus, there would have been a greater possibility that an iOS user would find you through a dedicated mobile website that would redirect to the App Store. Though this is not true anymore, it certainly was a great cover-up for the real reason I did not want the company develop an Android app – the user interface. It was not the raw operating system made by Google that irked me, but rather the fact that developers could get away with lacking an intuitive graphical presentation. I’m an obsessive-compulsive person, very detail-oriented, and when I see that things are out of place it makes be go crazy. Why would you do this to your users? At least Apple would be able to deny apps that fail in every single way of offering users with an experience to remember, while Google must maintain an “open” developer ecosystem. When the Samsung Galaxy Tab was introduced to the market, it revived my strong feelings. Honestly, what could possess a manufacturer to make a 7-inch slate running an operating system meant for a phone? Why would you ensure that customers would be driven mad by the lack of a visually impressive and inventive presentation? Well, it was not because Android itself is ugly, but rather when you put it on a larger screen without a visually impressive skin on top of it that utilizing the greater screen space. This is when I abandoned all hope for Android. I was almost sure that manufacturers would abuse the young OS, over-saturating the tablet marketplace, until it was no more than a few lines of pathetic, meaningless code. My view of Google’s mobile operating system has changed drastically in the past week, moving from one end of the spectrum to the other. After seeing Honeycomb on a few devices at CES, I’m beginning to think that Android can be a legitimate option for tablet computing. My personal belief is that giving developers a greater ability to work with the device, in this case a tablet, allowing them to utilize the abundance of screen space, is absolutely key in providing users with a fresh, intuitive interface. That is what Google has done with Honeycomb, given developers a starting point from which they can create apps that contend with the iPad’s offerings. I wouldn’t be surprised if I dip my feet in Android’s waters in the near future, but I will do it with my Apple-driven background. Puzzling out an intuitive interface is one of my favorite aspects of mobile design, and I believe that I will try to apply this odd hobby into my Android experience. Perhaps I counted out Android too soon. What do you think? 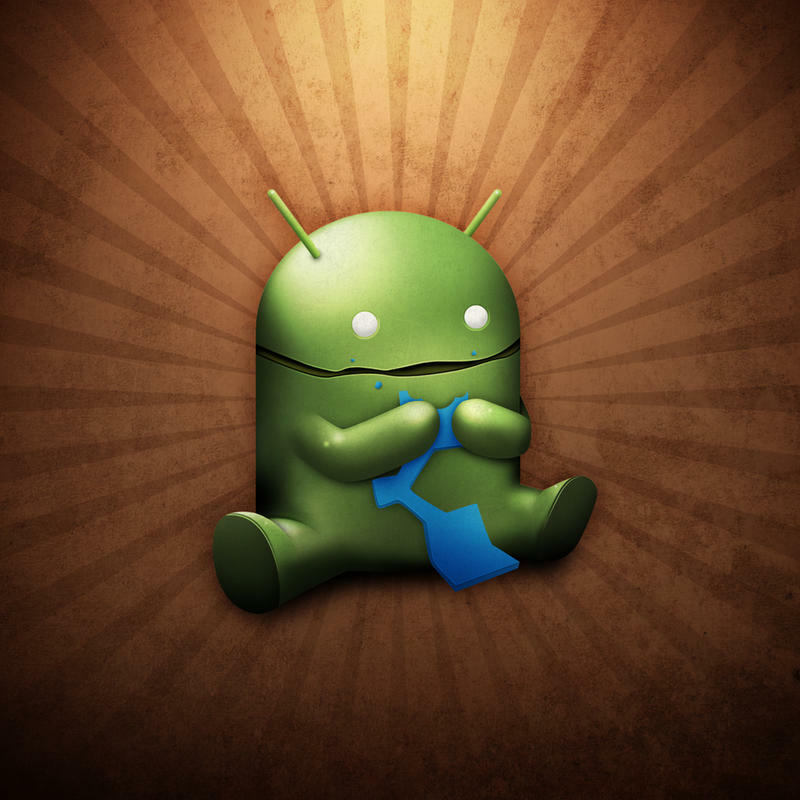 Are you excited to see what developers do with Android 3.0? Will they be able to compete with iPad-targeted offerings? Let us know in the comments below.